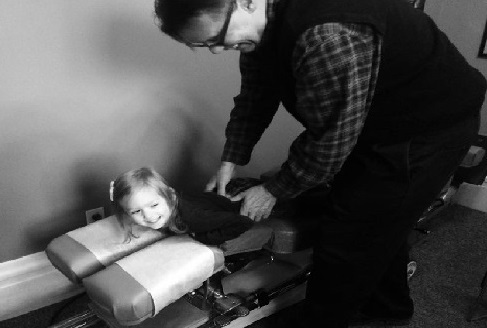 Kids in the office absolutely LOVE getting adjusted and will actually ask their parents to bring them in to see Dr. Casey! To promote proper growth and development. To allow a child’s spine to grow optimally. To encourage nerve and brain development, promote proper proprioception (balance) and awareness.